Public land around Richland County open to enjoy hunting game such as turkey, pheasant, and white tail deer (seasonal). 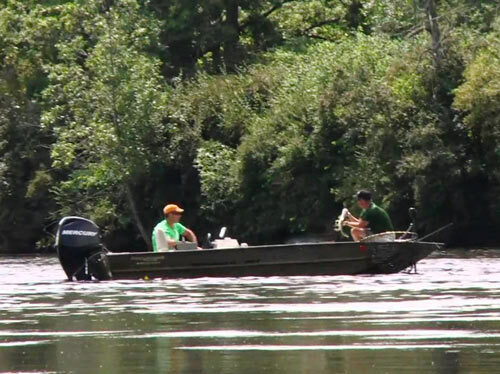 Catfish, walleye, bass, sauger, are plentiful in the Wisconsin River located 4 miles down the road. With 267 miles of Class I and Class II Trout Streams, Richland County is the source of trout for some great fly fishing. 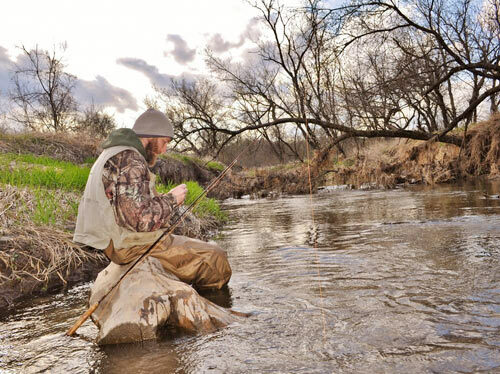 The Driftless Boyz Guide Service available for hire to take you to some awesome streams. Tube, canoe, or kayak down three nearby rivers. 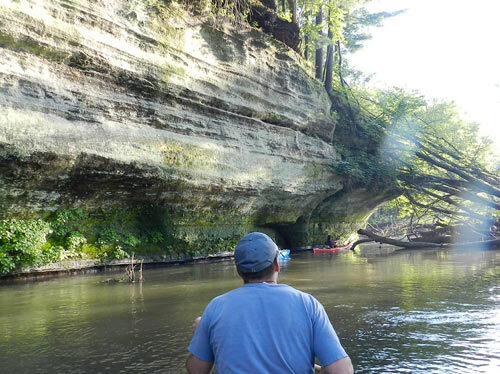 The Wisconsin, a large quick-moving river; the Kickapoo, which is more winding and better for paddling; and the Pine, a river which winds through valleys, under a natural bridge and reveals a variety of wildlife along the bluffs. 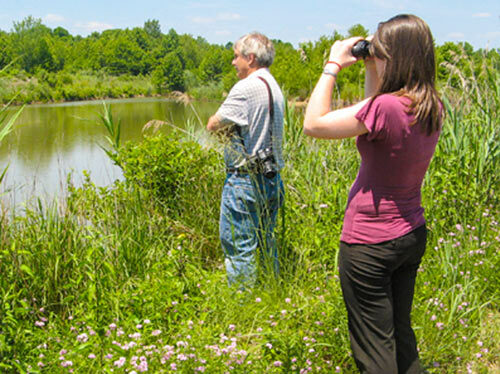 Hummingbirds, Orioles, Grosbeaks, Hawks, Eagles are just a few of the birds you can enjoy watching and photographing. 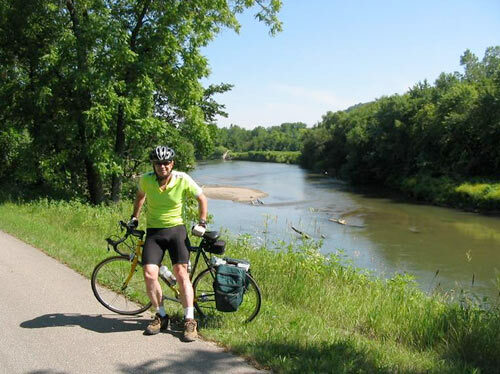 The Pine River Recreational Trail offers 15 miles of biking on an abandoned railroad bed from Richland Center to Lone Rock. The trail boasts 15 bridges, including the longest curved bridge in Wisconsin, and four ecosystems. The trail is also good for hiking. Additional bike routes can be found at the Richland County Parks Commission website: www.rclrs.net. 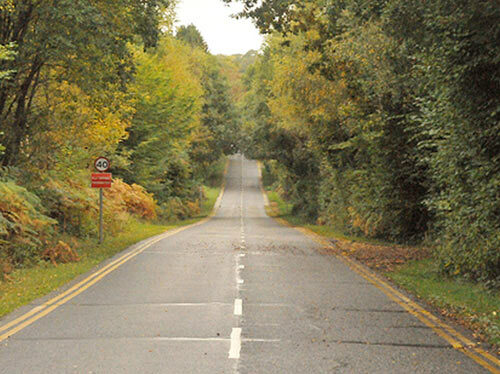 Also, great hills around RD Country Guesthouse to train for those triathlons. 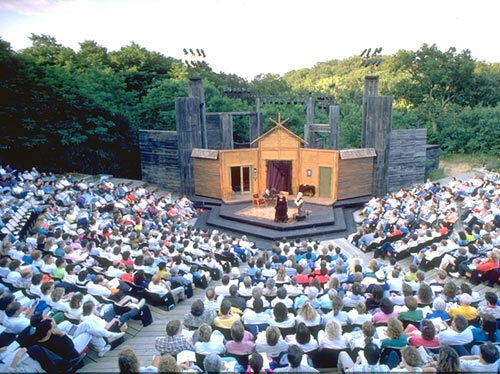 Located 30 minutes away in Spring Green, the American Players Theater is famous for classical performances in a 1,148-seat outdoor amphitheater from June to October. 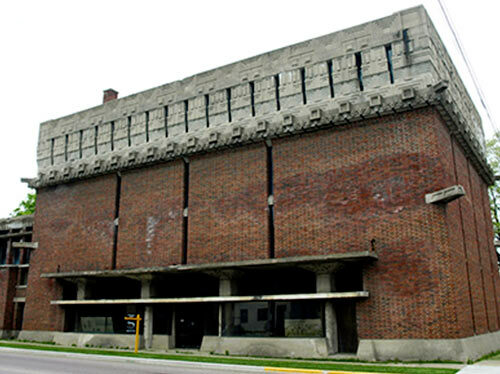 The Touchstone Theater provides a 200-seat indoor setting. Visit www.americanplayers.org for more information. 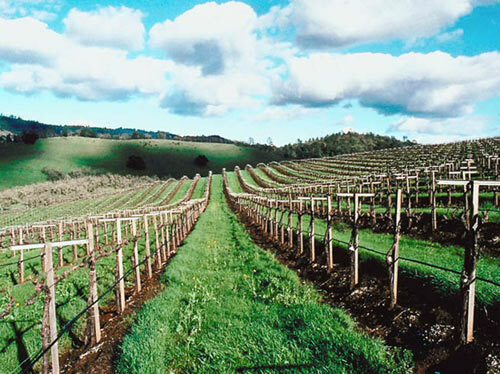 16 acres of grapes, 7 acres of fruit trees and over 2 acres of black currants make for some spectacular wine. Over 30 varieties. Located a small distance outside the back door of RD Country Guesthouse. Follow the stone walkway. Weggy Winery is open everyday except Tuesday and Wednesday. Visit www.weggywinery.com or call (608) 647-6600 to find out more about summer hours and tours. 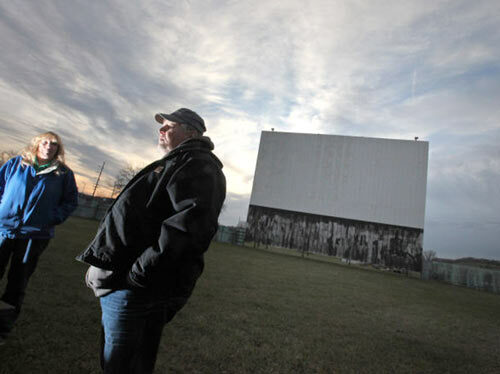 One of the few left, visit the drive-in theater on highway 14, Richland Center. Two features throughout the summer at dusk on Fridays, Saturdays and Sundays. Visit www.richlandmovies.com for more information. A 100-mile Scenic Byway along highway 60 follows the curves of the Wisconsin river and provides an enchanting tour of the ever changing landscape from the river to the surrounding hills and valleys. Visit www.scenic60.com for more information. 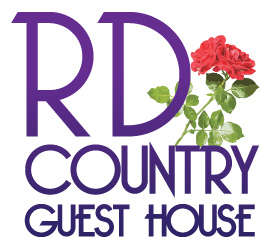 Follow Riverview Road, off Hwy 60, past Weggy Winery, to County Hwy O to RD Country Guesthouse! Hybrid Redneck 4 Seasons of Events, Muscoda Morel Festival, Vetesniks July Rendezvous, Richland County Fair, Wisconsin High School Rodeo, and Southwest Wisconsin Wine Trail.